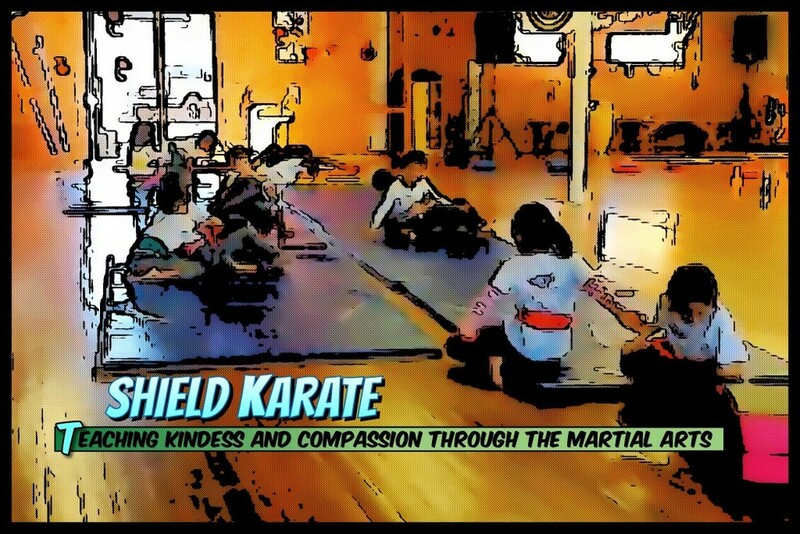 The Mission of Shield Karate is to help children grow into healthy, happy, successful adults by teaching a Martial Arts lifestyle of fitness, self-confidence, compassion, and respect. Shield Karate established in 2012 has been serving families in West LA and the South Bay with its dynamic whole child focused Martial Arts training. Private Lessons and Group Classes in your home and at our facility in Culver City are available for children and adults.